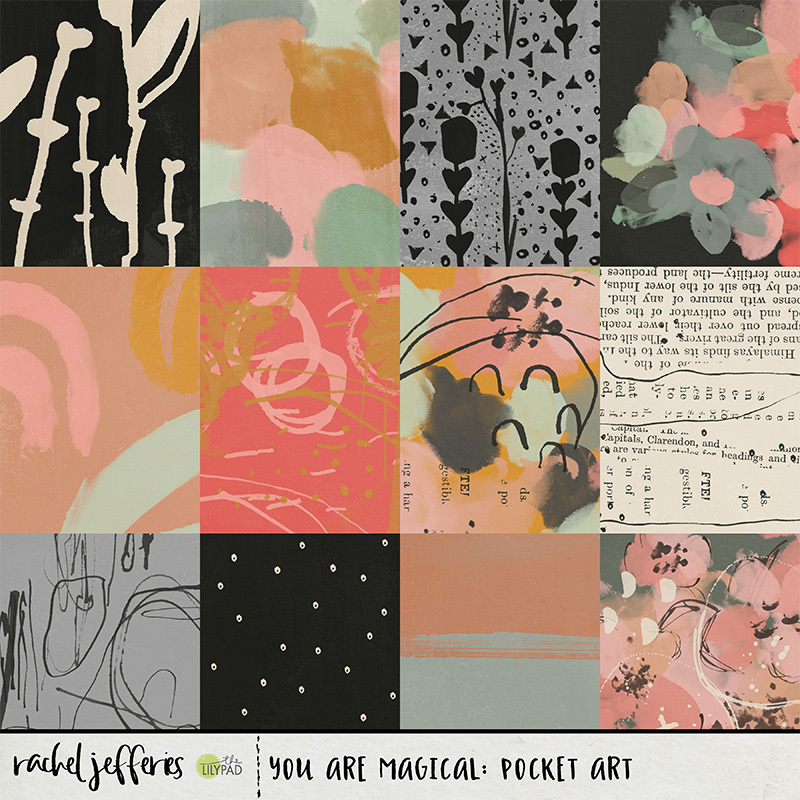 It's that time of the week again where New Releases go live in the shop at The LilyPad and I've got something magical for you. 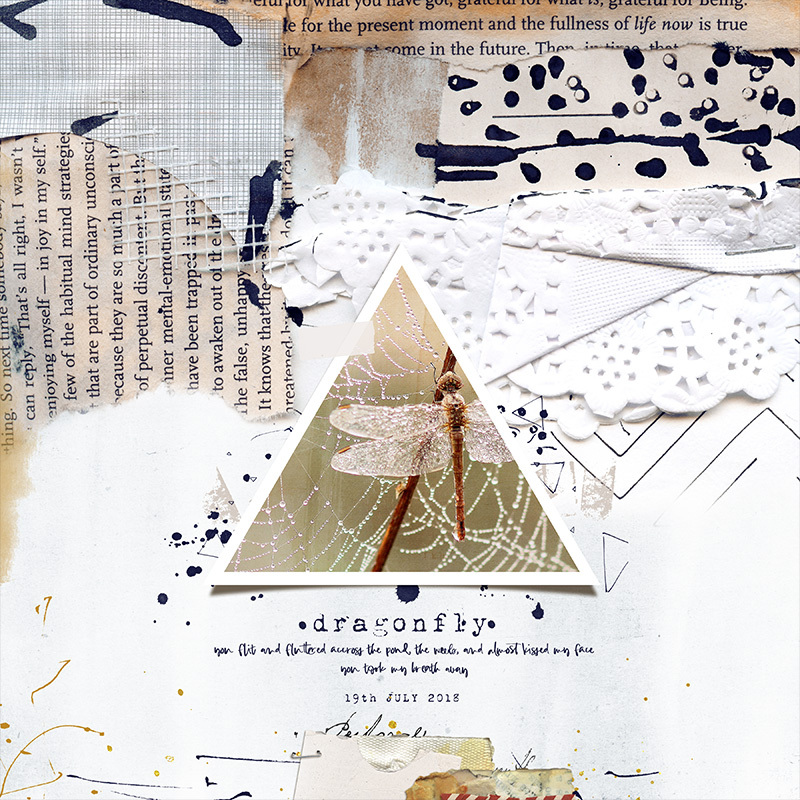 You'll save the most when you purchase my new releases as bundles. 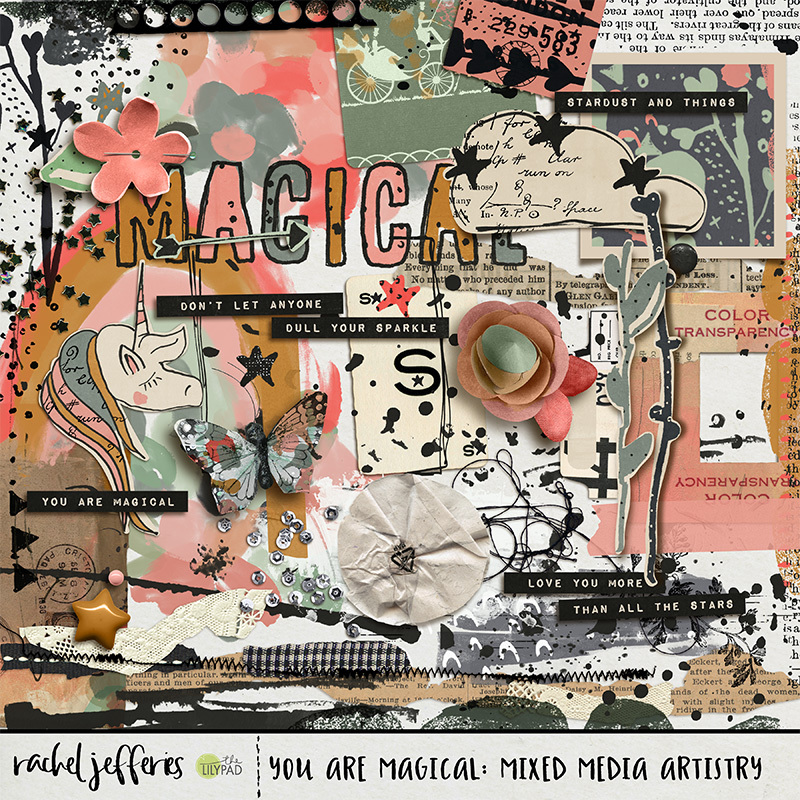 My You are Magical bundle has a 25% discount but if you purchase it now, before our new release sale ends at 11.50 pm PST on Sunday 12th August, you'll also save an additional 20%!! 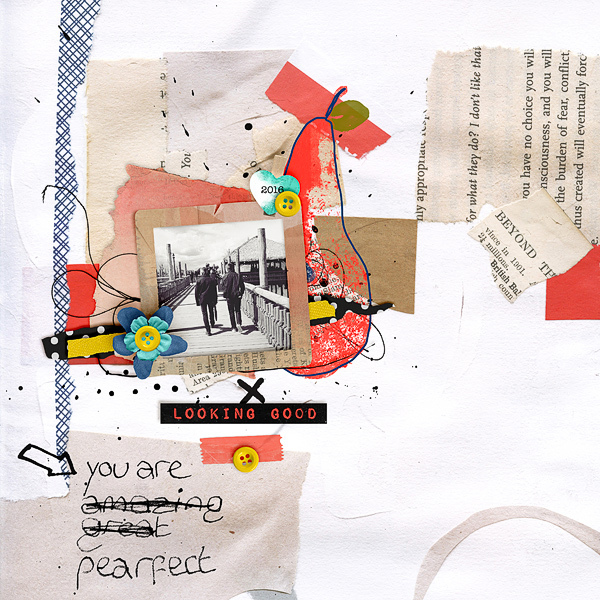 My Creative Team never cease to amaze me, here is some stunning art made with the You Are Magical Collection!! Thanks for reading, I hope you're having a great weekend! Happy Wednesday to you, how are you doing? Everything is fine around these parts although it's still very hot and my laundry is still multiplying but in the grand scheme of things I can live with that, both just make me extra sleepy that's all! 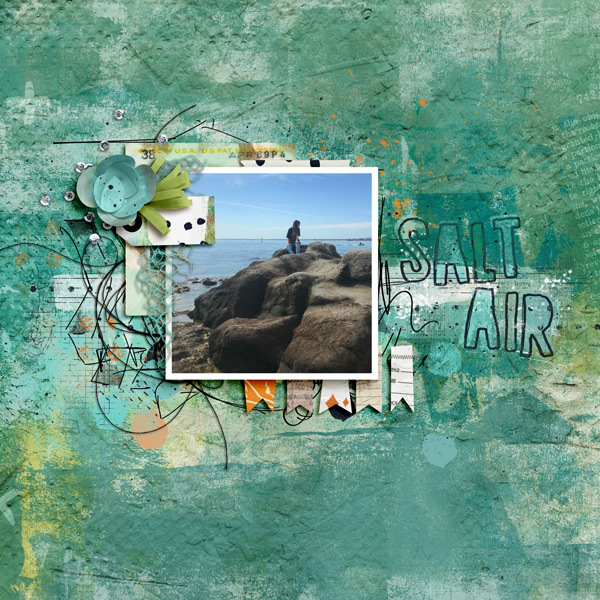 Save 50% through today ONLY on products that make mixed media scrapbooking easier for you. 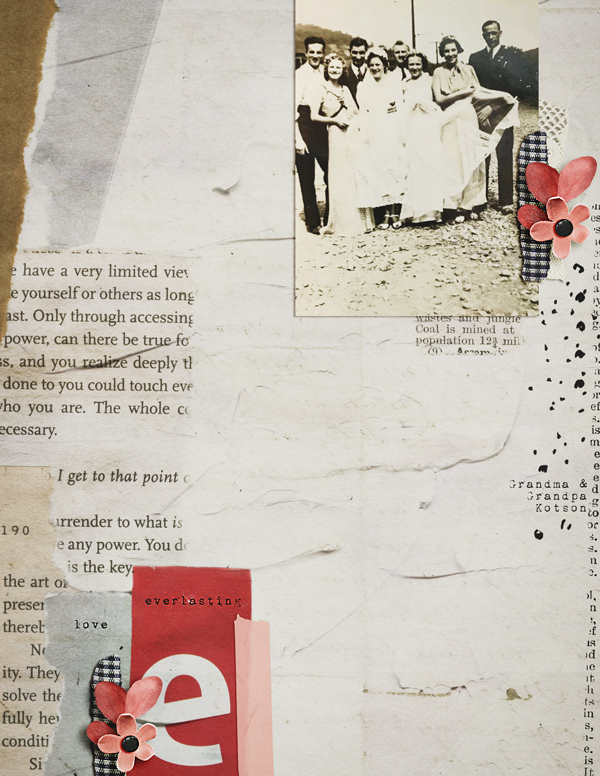 Do you ever look at mixed media scrapbook layouts and wish you could create something similar but yet you struggle? Or do you just wish you could make them faster so that you can complete more layouts? 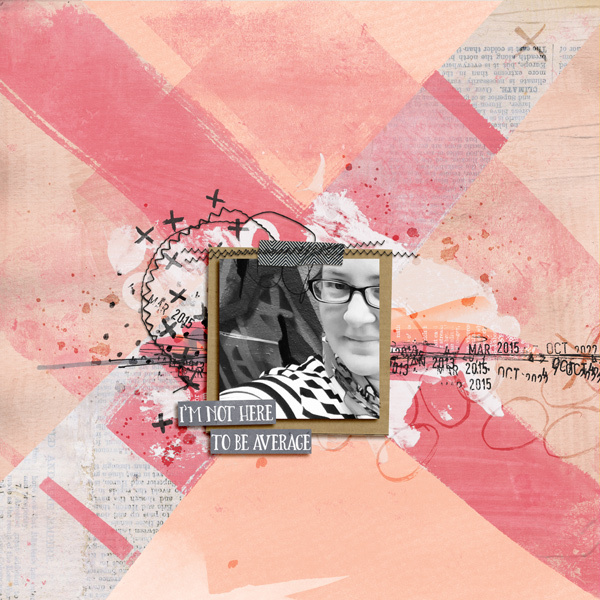 I've got some really fun templates in this weeks something old something new sale. 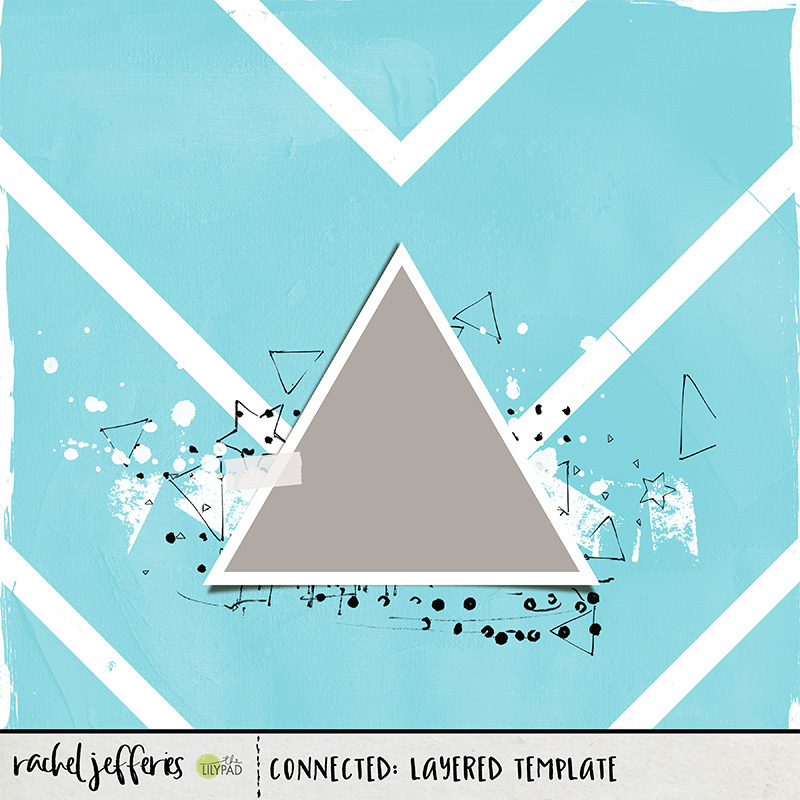 I have a brand new Inked template for you and I'm in love with these new templates! 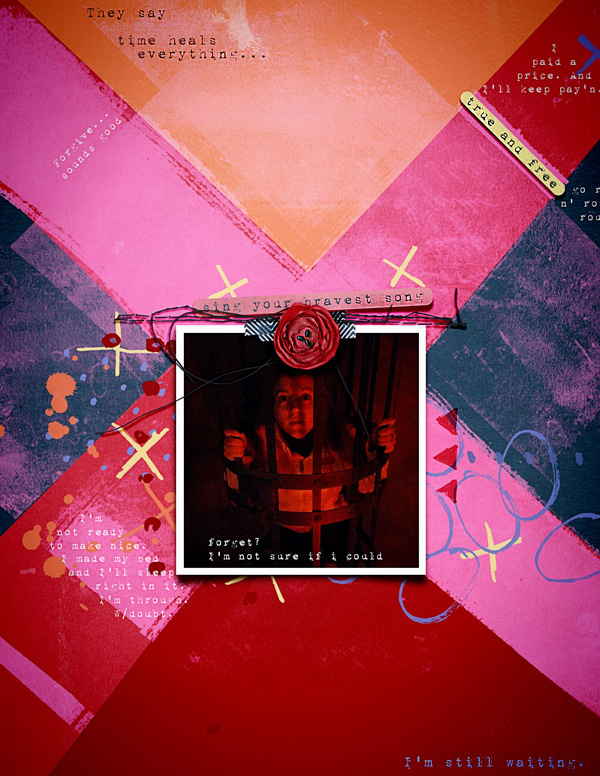 You can really go to town with them dressing them up, or you can keep them super simple and just use a photo, background paper and the marks (as-is or maybe re-colour them). 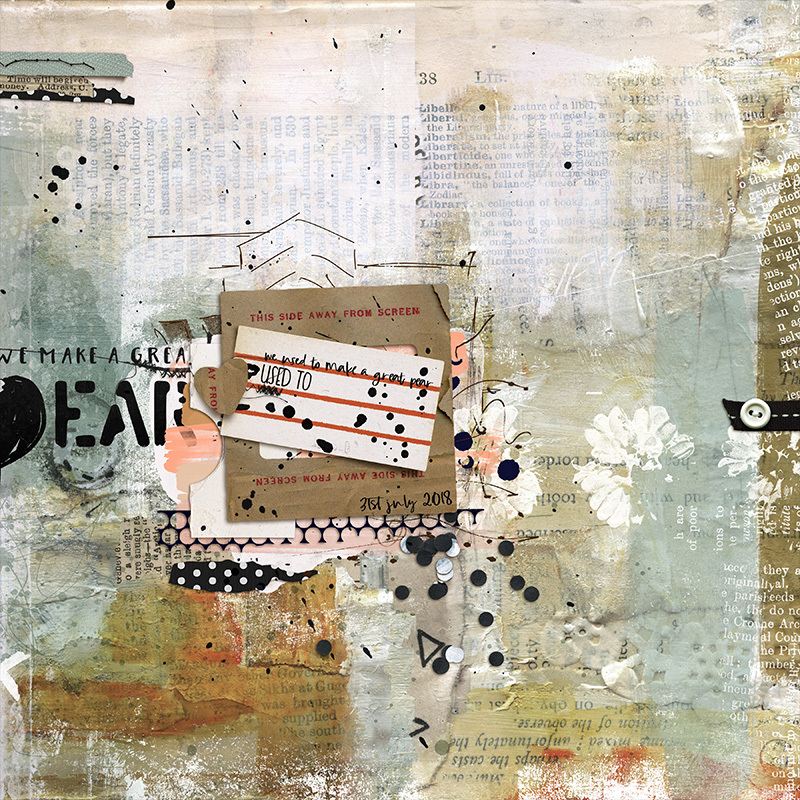 Here is a page by me using my mixed media artistry and collages that I released on Friday with my new Inked Template. 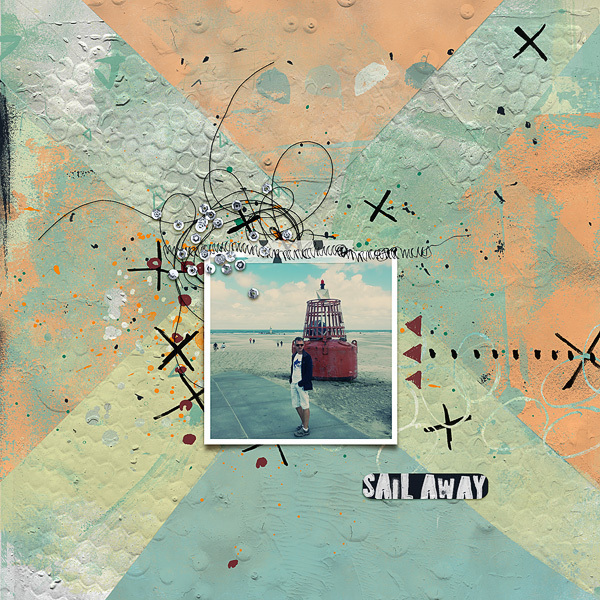 I also have three more templates in the sale today that will make mixed media scrapbooking a breeze for you. Check your stash before purchasing to make sure you don't already own them. 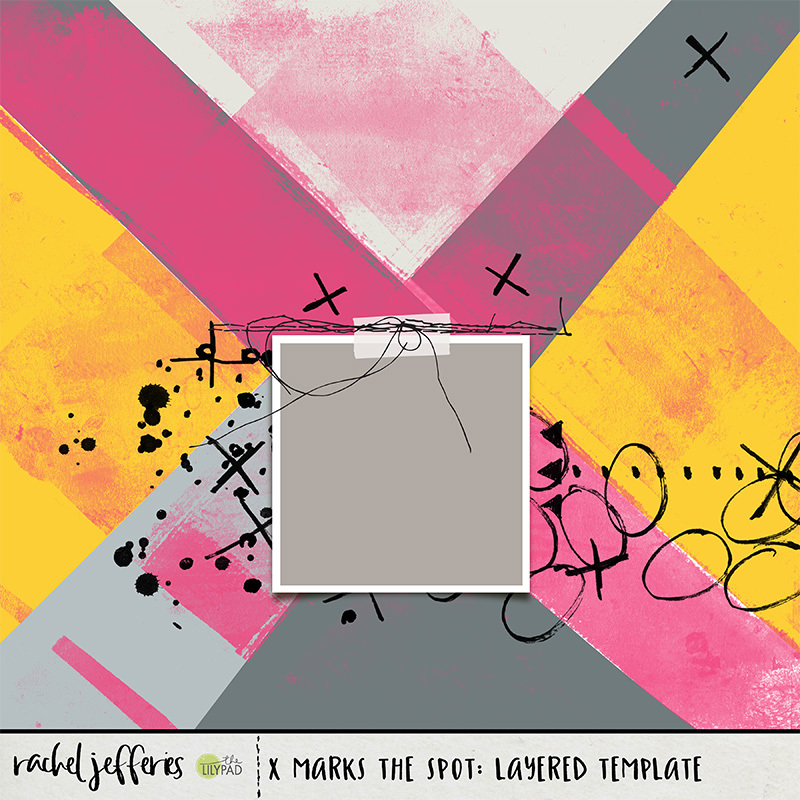 The LilyPad is an inspiring place to hang out, if you're a collector of products from The LilyPad do you know about the Challenge Pad? 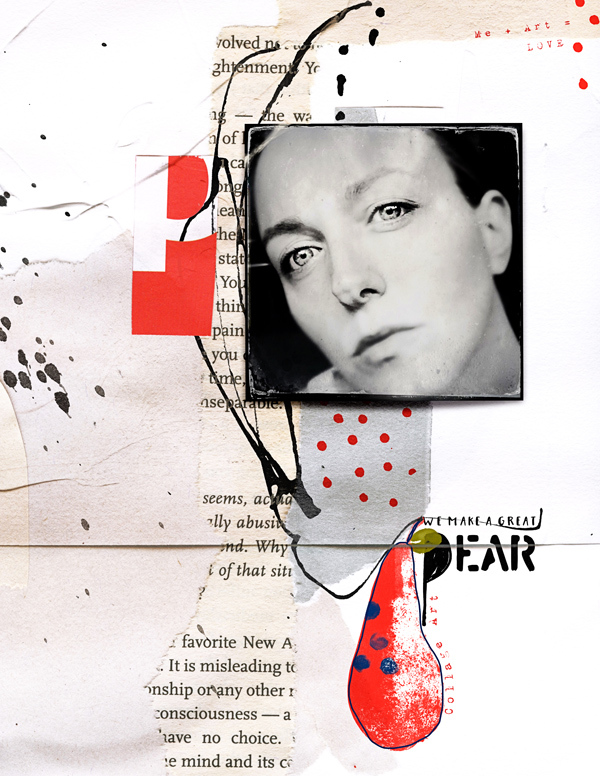 It's been exactly twelve months since I hung up my designer hat and a lot has changed for me. Our family has been blessed with a beautiful baby girl, Mackenzie Grace Jefferies who is already ten months old. Keaton has graduated from his pre-school nursery and will be starting school in reception class in September. 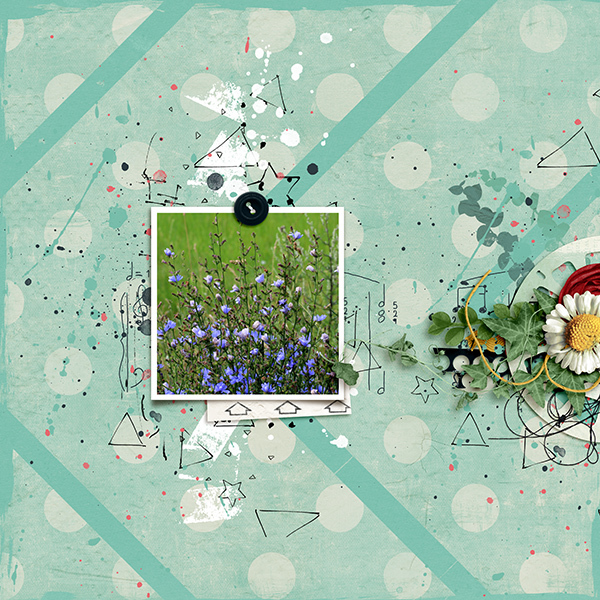 I've dabbled in some digital scrapbooking during my break, I've taken some art classes and I've been busy creating in my sketchbooks again. It's been amazing to have been able to take a twelve month maternity leave and I've really enjoyed that precious time with my family but I'm ready to begin work again and to be creative on a more regular basis. 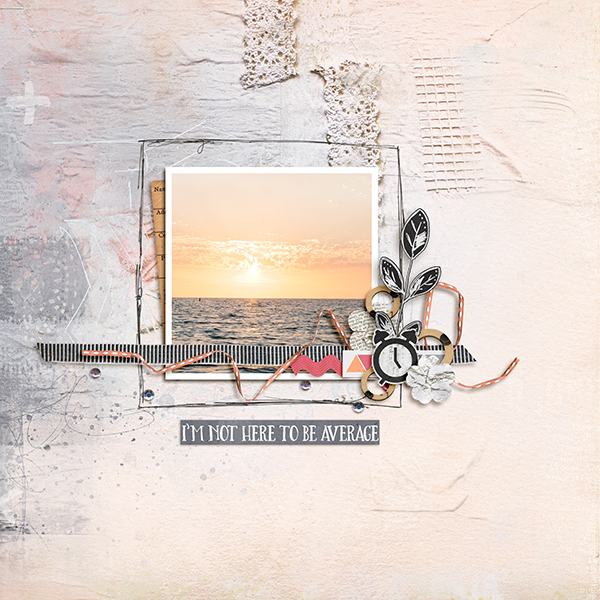 I've really missed the connection with the digital scrapbooking community and I'm following my heart and returning to design! 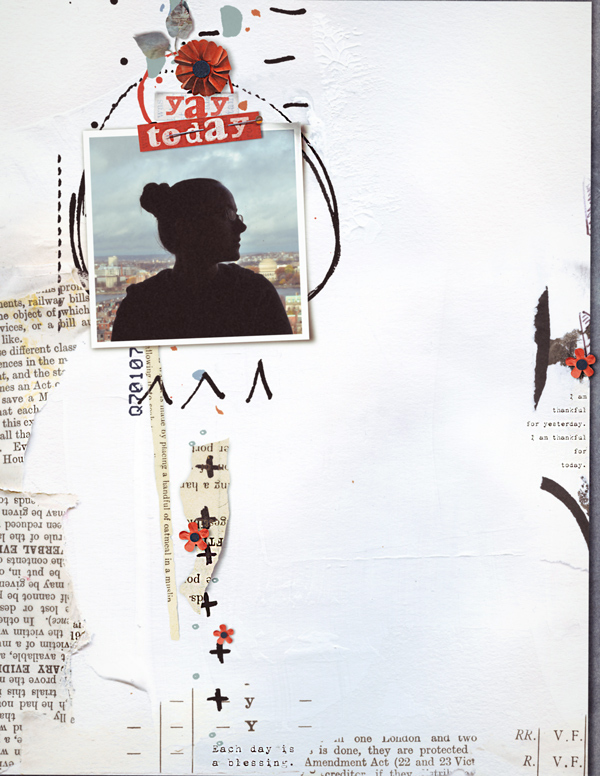 I've been working in my sketchbook making marks, sketching and drawing, stamping, painting, monoprinting, collaging, you name it! 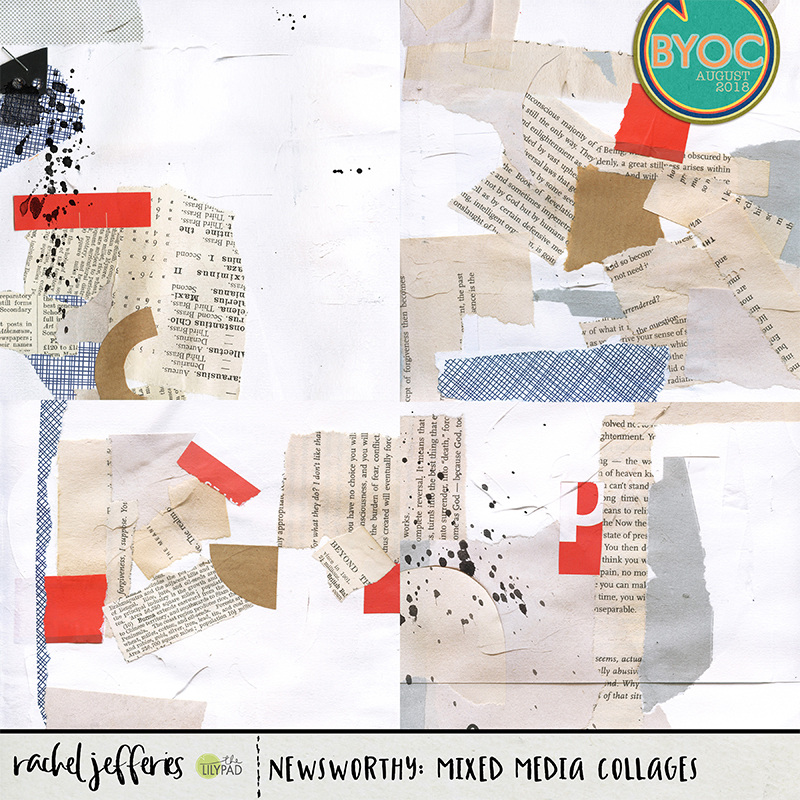 All of my work is featured in new releases this week for our Build Your Own Collection. I've been filling my sketchbooks with pears, little miss Mackenzie is quite taken with them at the moment so Pears are on trend in our household! 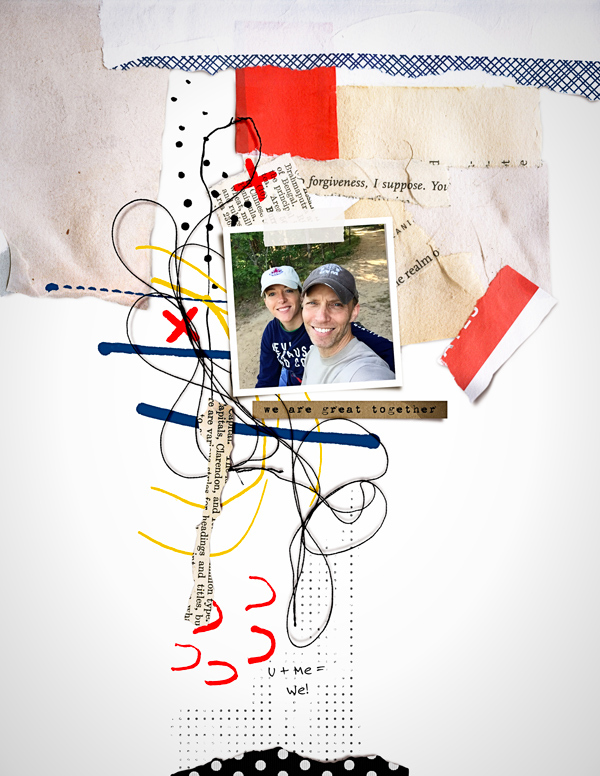 She inspired the collection first and foremost along with the sweet bond she has with her older brother. 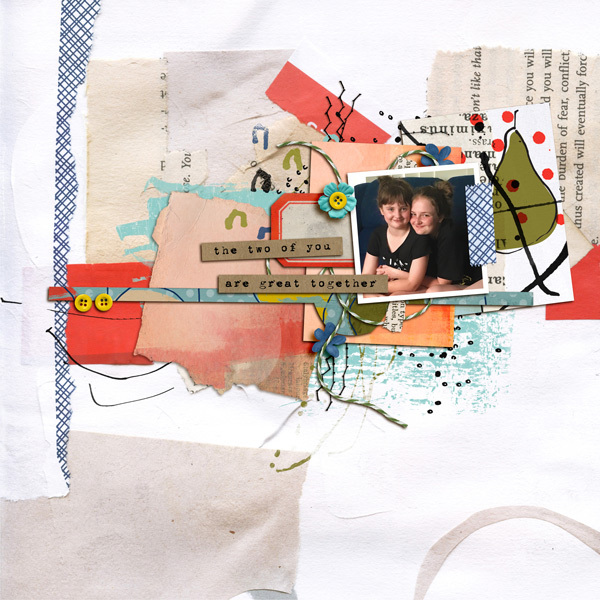 This collection is very versatile and is perfect for everyday scrapbooking but is particularly great for highlighting relationships. I'll pop a note in here about the offers for those of you who just want to get straight to shopping! 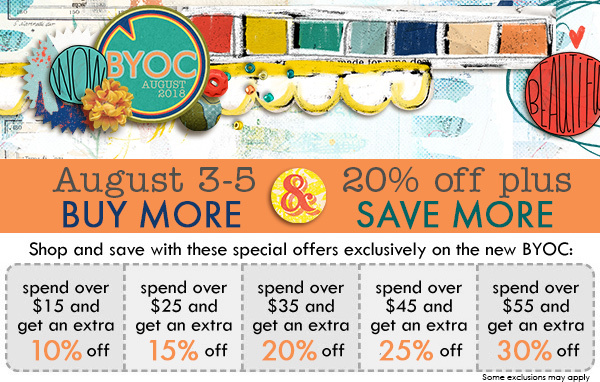 All of the Build Your Own Collection releases are 20% OFF 3rd - 5th August PLUS the more you buy the more you save. 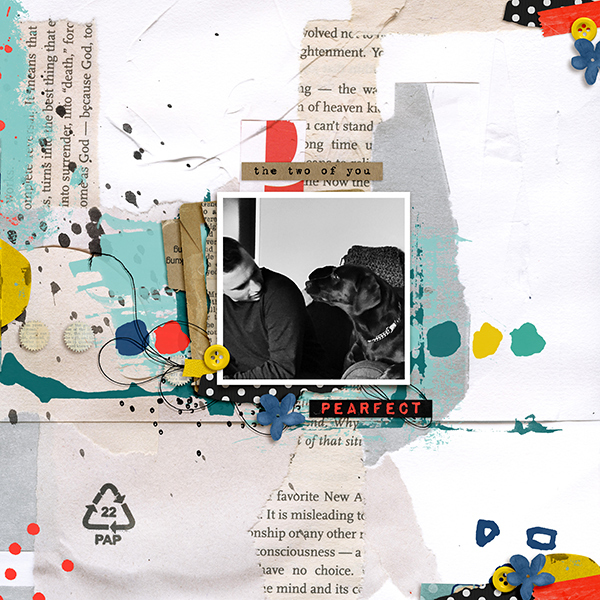 Here is a page by me using my mixed media artistry and the collages featuring my little cuties who made this collection possible. As always some diverse inspiration from my Creative Team!